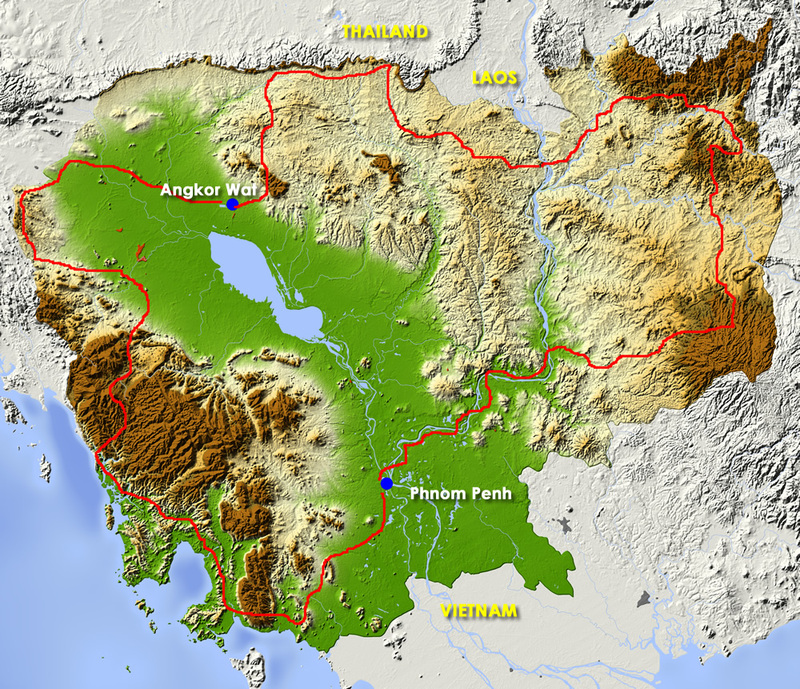 As a consequence of many years of war, the road network in Cambodia is as good as non-existent. Most roads consist of solid dirt tracks. On a 250cc off-road motorcycle, this trip offers not only a challenge but also an opportunity to visit all four corners of the country. 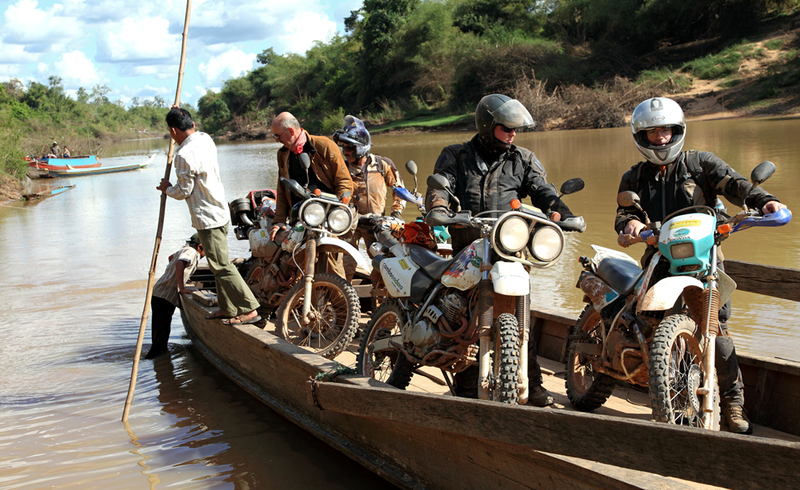 We follow narrow paths along the Mekong River to the north where we journey through the jungle. Riding along inner trails we make our way to the awe-inspiring Angkor Wat. Thereafter we make a boat trip along the floating villages and find our way south along narrow paths. Here we climb the Bokor Mountain. It is an extremely diverse motorcycle trip which, over a period of three weeks, lets you see and experience all the highlights and unknown routes of this land. Above all it is a great pleasure and honor to meet the friendly people of this impoverished land.